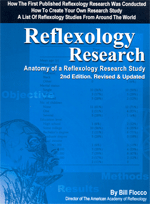 The first Reflexology Research Study ever published in Scientific Medical Literature was conducted at the American Academy of Reflexology. 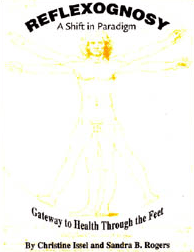 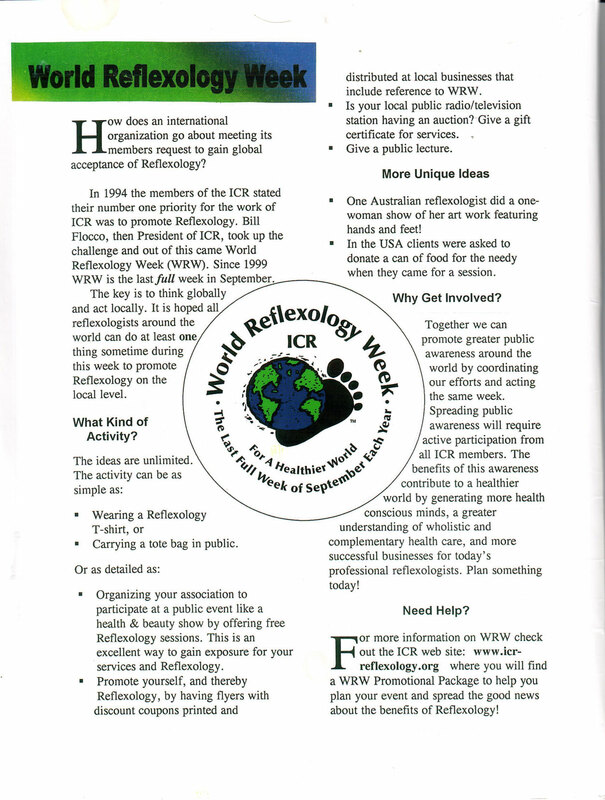 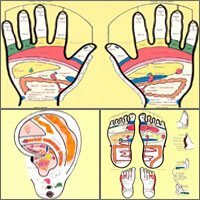 Reflexology Research: Anatomy of a Reflexology Research Study. 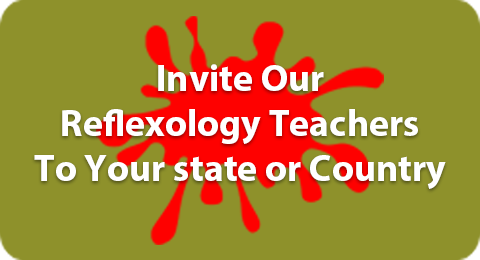 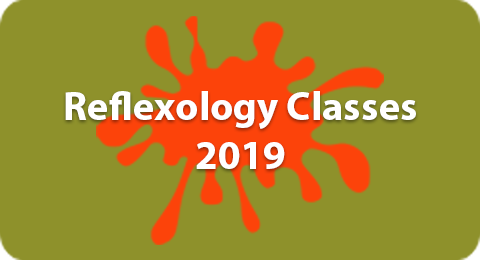 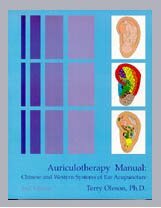 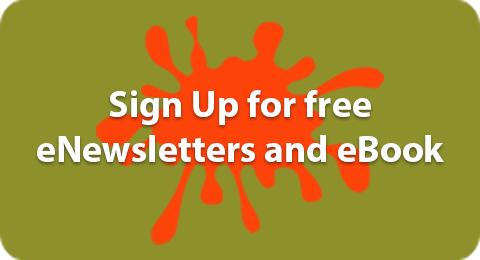 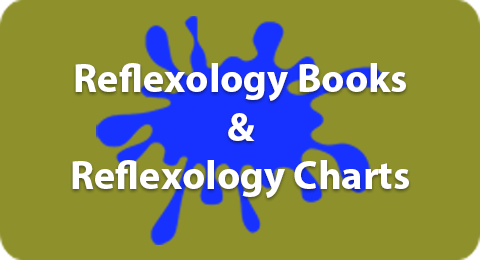 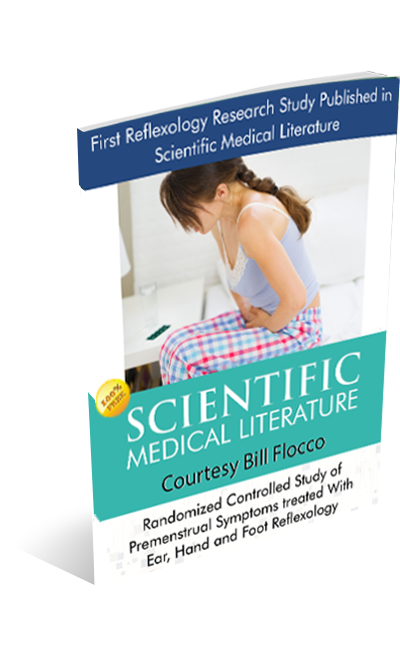 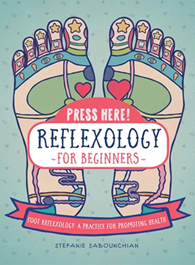 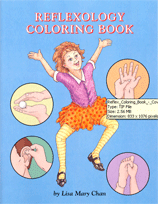 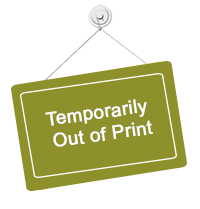 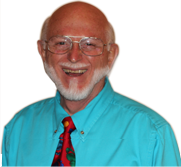 See the extensive detailed Table of Contents of a book that teaches you, step-by-step, from beginning to publishing, how to successfully conduct Reflexology Research and get your study published in highly respected medical literature.